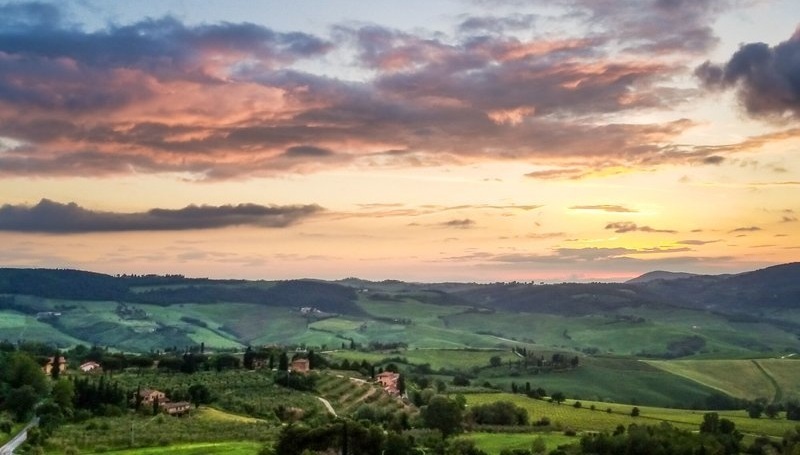 Hiking in the Tuscan hills is a dream for many. But the reality is not quite so easy. Read on to find two of our favorite hikes in the Val d’Orcia that give you a real sense of the beauty of Tuscany.